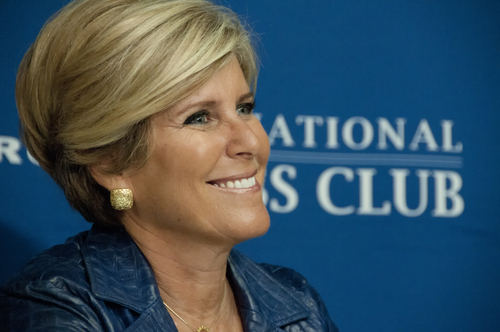 Suze Orman: How Money Savvy Are You? Greetings on this beautiful spring day! There is something about an investment quiz that grabs my attention. I guess I want to make sure I can pass it without having to look anything up. And, as much as I get annoyed by Suze Orman’s presentation, I believe she has a message for women worth hearing.